The death of the Honda S2000 back in 2009 marked a sad day in Honda history. Hell, to some of us Honda fans, it could be considered the point when Honda started to fall apart from the great enthusiast brand it once was. 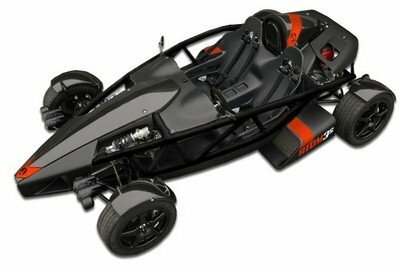 The demise of the S2000 left a lot of fans uneasy, and it took Honda out of the two-seater roadster market. It wasn’t necessarily just the fans of the S2000 that suffered – since its demise, one could argue that Honda’s lineup has become a bit of a mess. Hondas used to be engineered to be better than the rest. 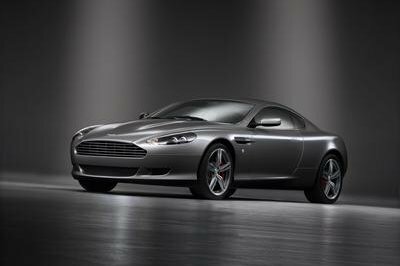 They were stylish and offered BMW-quality luxury at a reasonable price. But now, finally, Honda might be taking the steps to return to greatness. According to Autocar, insiders from none other than Honda have revealed that Honda is finally working on a successor for the S2000. Granted, the rumor has been raised before – probably by unhappy fans that find the prime examples of older S2000s increasingly hard to come by – but, this time, Honda has even more reason to follow through. 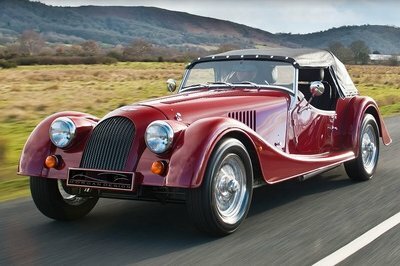 There are a number of hot little roadsters out there, and Honda doesn’t have one. 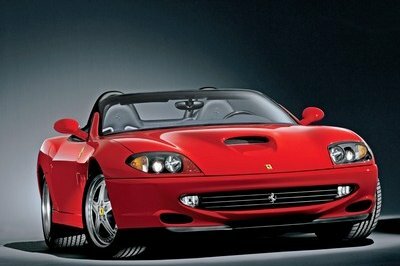 Cars like the new BMW Z4, the next Nissan Z-Car, the new Mazda MX-5 and MX-5-derived 124 Spider from Fiat all show the market for two-seater roadsters is growing. Adding to the hope that this isn’t just a rumor, representatives from Honda’s engineering department recently attended an S2000 owners’ club event to get input from the enthusiasts the brand has left behind. If a new S2000 is in the works, we’ll likely see it come in at least two trims – one with a 1.5-liter turbocharged engine, and another with the 306 horsepower, 2.0-liter from the Civic Type R. The latter would obviously be the high-end trim level. Of course, that 2.0-liter could be saved for a later R-version of the new S2000 or an Acura-branded variant. Regardless of engine options, expect the new S2000 to have a six-speed short-throw gearbox, because that’s what a proper roadster is supposed to have. I think this is great news, and finally the S2000 rumor has a little weight behind it. It might not be much yet, but with all of the talk since 2009, Honda would be stupid not to listen to what the people want. 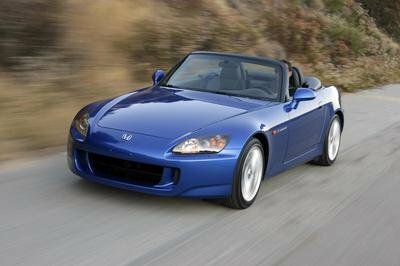 Should the new S2000 come to be, it could be a new era for Honda. If Honda does it right, the new S2000 will be powerful, fast, and luxurious – all of the things the old S2000 showcased. My hope is that the new S2000 will get the love it deserves and will help to lead the brand into improving its current lineup. I think there is a lot of competition out there and Honda will answer correctly and emerge better than the rest. At one point, they set the standard for affordable luxury – I remember a buddy’s 1987 Accord that felt like a BMW on the inside – and bringing back the S2000 is the first step to becoming the enthusiast brand that Honda once was. I sure miss the Hondas from the ‘80s, ‘90s, and early 2000s, don’t you? 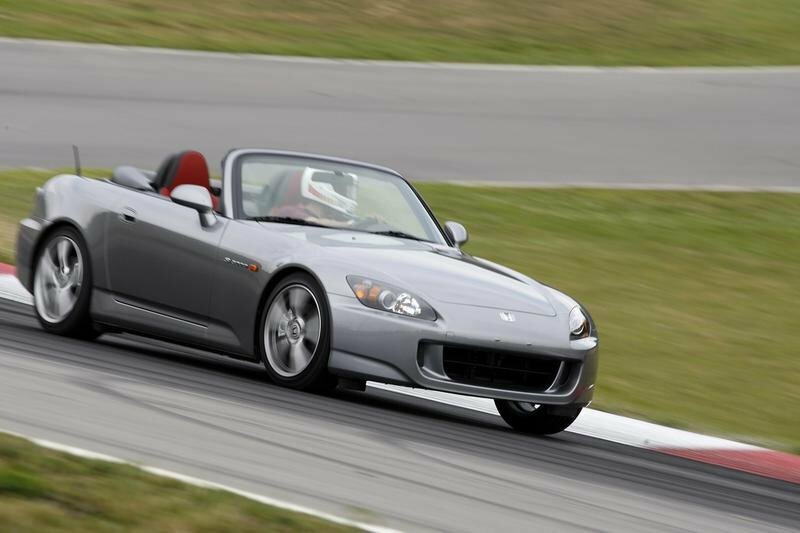 Read our full review on the Honda S2000 here.